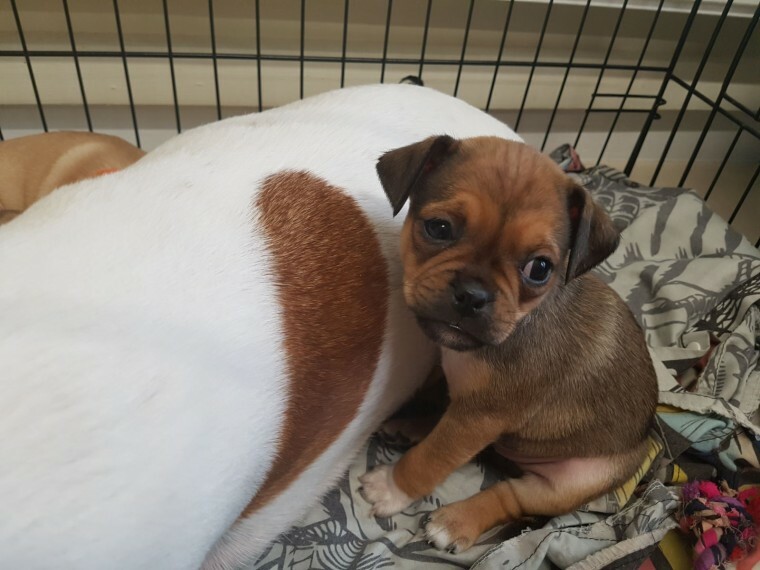 We have 1 adorable girl jug puppie for sale, Mom is jack russell. Dad is full pug. 100 deposit sercures pup. Ready 21st march. Welcome to view anytime. Please contact via mobile.